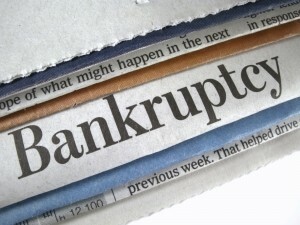 If you are considering filing bankruptcy in the state of California, you should know that it isn’t as negative of an event as many people portray. 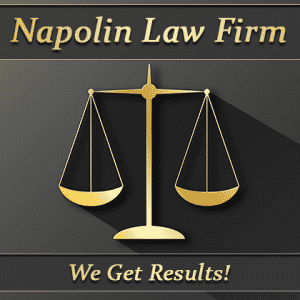 There are numerous benefits to declaring bankruptcy in the state of California. Let’s take a look at exactly how a California bankruptcy can help those struggling through significant financial problems. 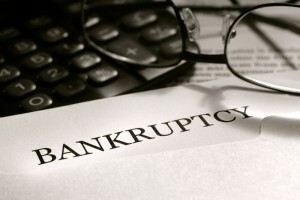 Chapter 7 bankruptcy, commonly referred to as straight bankruptcy, involves the filing of a petition that requests the court to discharge debts. This wipes out debt with a discharge that provides an individual drowning in debt with a clean slate and a fresh start. The alleviation of this financial pressure can prove to be quite helpful. While you won’t be able to take out a line of credit for years after declaring bankruptcy, you’ll be able to start your financial life all over, so to speak. It’s the second chance that everyone deserves. 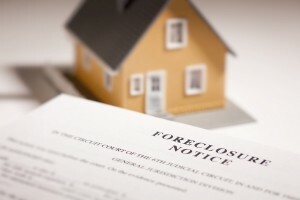 Those who are behind on their payments on pieces of property like homes and cars are best served to file a chapter 13 bankruptcy, commonly called reorganization. A chapter 7 bankruptcy in California won’t eliminate the mortgage/car loan holder’s right to take property to account for unpaid debt. Chapter 13 bankruptcy, allows you to file a “plan” that illustrates how he’ll pay off debts that are both past due and current. It provides you with the chance to create a 3 to 5 year plan that describes exactly how you intend to pay debts. This way, you’ll be able to keep your most valuable property like your home and vehicle. This is critically important to prevent homelessness and joblessness. As long as you have shelter and a vehicle, you stand a better chance of holding down a full-time job and making good with your creditors. In a chapter 13 bankruptcy, you are allowed to keep all of your property as long as your plan meets the standards of California’s bankruptcy law. When you consider that a chapter 13 bankruptcy will allow you to make home and car payments that are typically equal to the average monthly payments on a mortgage or car note, it becomes all the more attractive. Usually, only a small extra payment is added to the typical monthly payment in an attempt to eventually pay off the balance of the loan. Under a chapter 13 plan, you must contribute all of your disposable income to satisfy debts. Disposable income is defined as one’s monthly income minus the amount of money spent on necessities that one needs to support himself and his family. This means that you’ll be able to continue to buy the necessities that you need to live life in a dignified manner while “making right” with your creditors and getting your financial life back on track. If your income falls beneath California’s state median, you can make the argument based on the famous Bruce decision that your post petition retirement contributions aren’t eligible to be applied toward your debts. If your California bankruptcy court agrees, you’ll have that much more money to hold onto. Also, if your employer mandates that you make retirement plan contributions as a condition of employment, those amounts can be excluded from your disposable income. Californians who file a chapter 7 bankruptcy will be allowed to keep all of the property that the law determines to be “exempt” from claims of creditors. The state of California has a list of specific exemptions. In the majority of bankruptcies, the filer will not lose his house or vehicle as long as his equity in these properties is fully exempt. In situations where the property is not fully exempt, the filer can keep it if he pays the non-exempt value to creditors in a chapter 13 bankruptcy. When you determine if your property is exempt, you must consider a number of issues. The property’s value is not what was initially paid. Rather, the value is what the property is actually worth at the time that the bankruptcy is filed. This means that certain items like cars and furniture will be valued at less than one originally paid. Exemptions can be counted against the property’s full value minus the money that is owed through mortgages or liens. You can keep property that you don’t fully own if you continue to make payments on collateral or the mortgage after filing bankruptcy. Perhaps the most important way that bankruptcy can improve your life is the elimination of creditor phone calls and mailings. You won’t have to worry about being served summons and complaints, being sued, showing up to a slew of court hearings and arguing with debt collectors over and over. Stopping all of this creditor harassment is priceless.